Another round of PRP play is in the books. 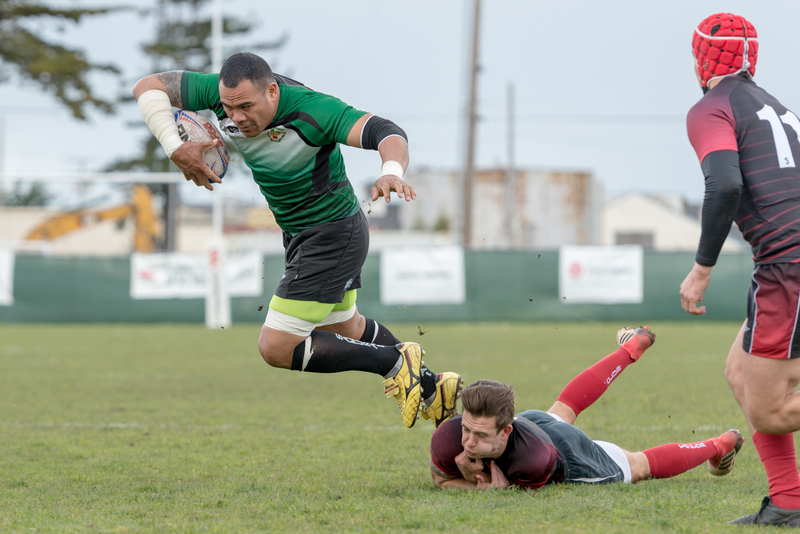 OMBAC have strengthened their lead at the top of the Pacific Rugby Premiership with a fifth straight win. The team crushed Santa Monica 41-3. OMBAC's offense has been strong so far on the year but it's their defense that has really impressed. They have scored the most points of any team but are the only ones to give up less than a hundred and they've only given up 66 points at that. On Saturday Tai Tuisamoa, who is the player-coach, scored three tries. Up next they'll take on Olympic Club. SFGG have kept their hopes of landing in the top two alive with a 44-31 win over rivals Olympic Club. It wasn't the cleanest result for Golden Gate with a couple of disciplinary problems and the defense hasn't been there. However, the win puts them tied with Belmont Shore on points but a better point differentials so they are second. 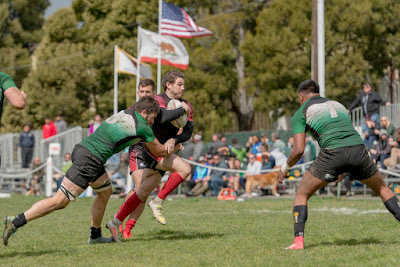 SFGG will go on the road to Belmont Shore next week in a huge match. Golden Gate were able to move up in the standings because Belmont Shore slipped up to Life West 19-17. Full credit to Life West who came back strong, aided by the return of some national team members. Belmont Shore actually went up 17-0 on tries from Sam Lilley, Jonathan Gray, and Keni Nasoqeqe. It should have been a runaway win from there but Life West came right back. 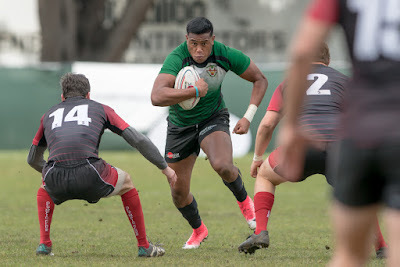 Siupeli Sakalia scored first for Life West before Guillaume Cazenave had one of his own. Then Devereux Ferris, one of those players with the Eagles recently, crossed over. 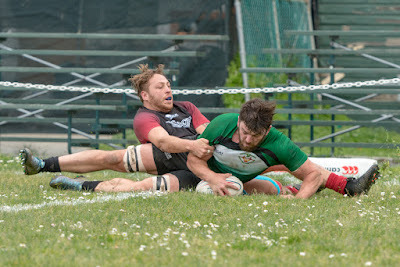 The difference between the two teams was that Life West hit two of their conversions while Belmont Shore only hit one. 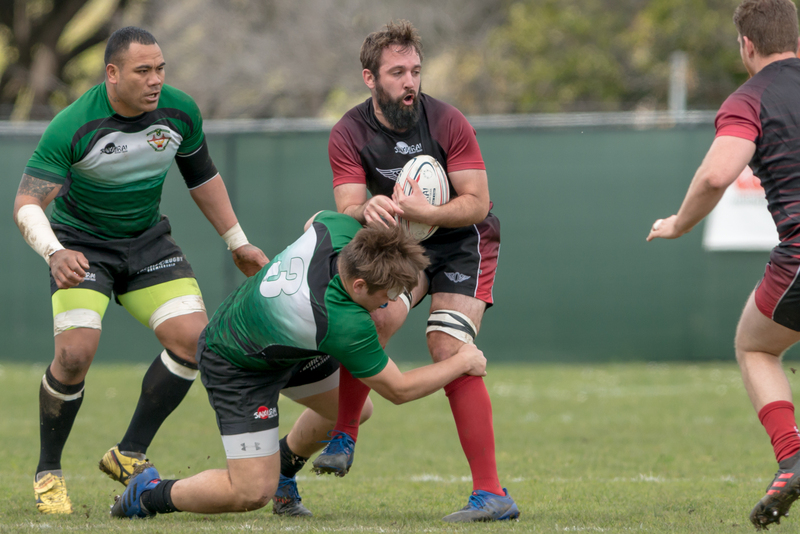 With the result Life West are just one point behind both Belmont Shore and SFGG in the standings. They can take full advantage next week.